Voir les résultats lus par "Angi Lenhart"
Do you ever wonder why some long-term relationships flourish while others flounder? Is it a matter of compatibility, commitment, or pure luck? It's none of these. The answer is simple. Just like your body needs regular habits to be healthy, so does your marriage. 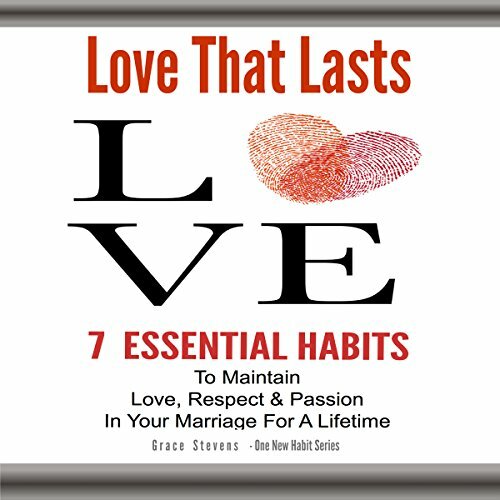 The secret to maintaining passion, respect, and intimacy in long-term relationships is adopting easy and practical relationship habits. In this short guide the author gives practical advice on ways to find joy and happiness in your everyday crazy life. 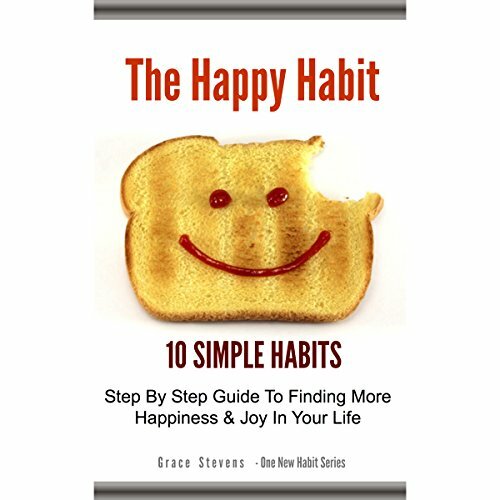 Based on over 20 years of research and practical application, Stevens shows you how "being happy" is a habit, regardless of your life's circumstances. There might be many things about your life that you want to change, thinking that they will bring you happiness. 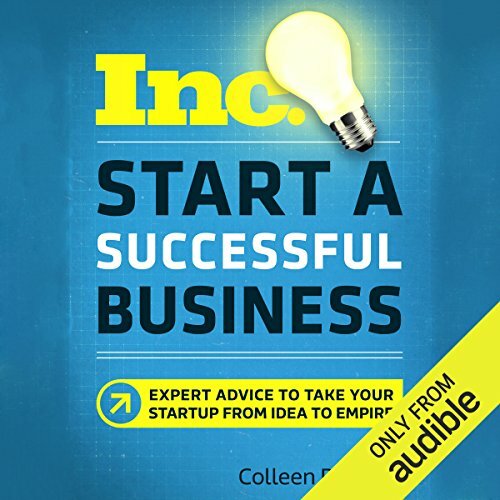 Stevens proposes that being happy comes first. First get happy, then you'll be able to make the changes you need. 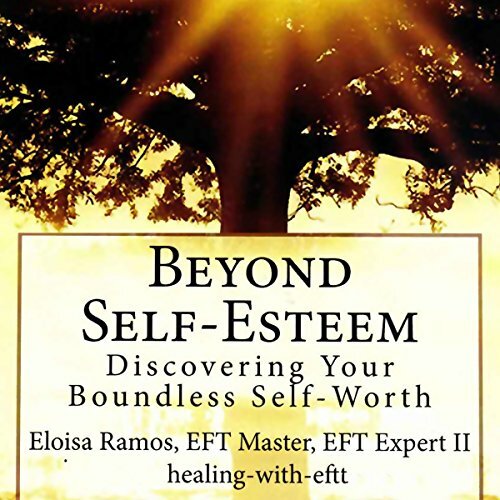 Using every-day experiences and insights gained through her years of practicing EFT (Emotional Freedom Techniques), being a mother of four, a wife and studying The Course in Miracles, Eloisa Ramos sheds light into our way of thinking and the subconscious processes that often lead us to see our "self" and the world negatively. Beyond Self-Esteem: Discovering Your Boundless Self-Worth opens the possibility to an understanding of your inherent, limitless worth.